It’s been a couple years since The Simpsons/Duffman Cruiser collaboration but it looks like the connection between The Simpsons (and Bart in particular) is only getting deeper. 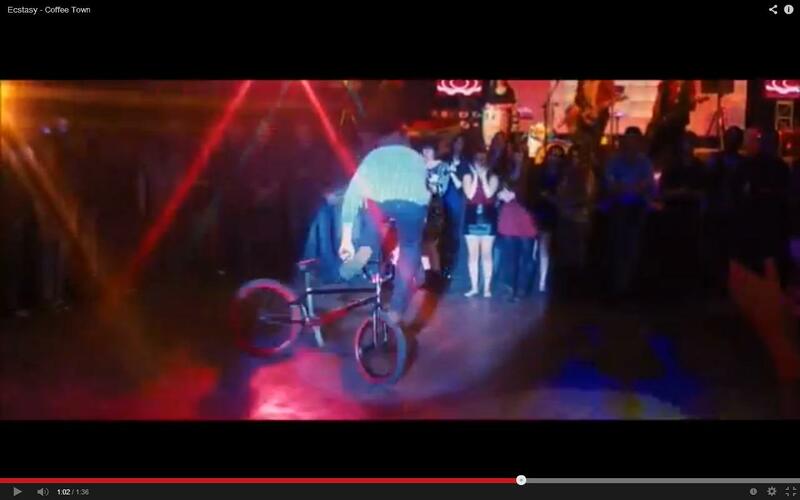 About a week ago, Bart Simpson got himself a BMX bike on the show. 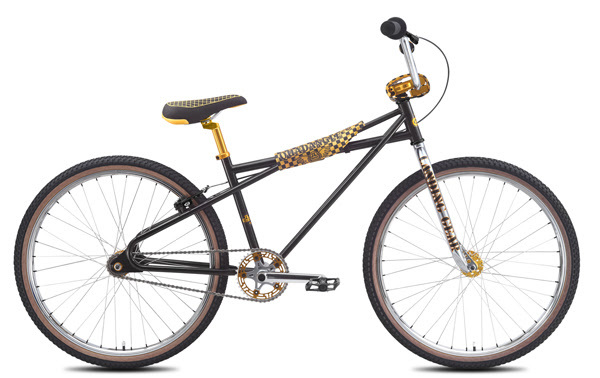 There’s even a nod (I’m guessing) to the USA BMX Golden Crank Award…however, in this case it becomes The Golden Crutch Award. And what’s that on the wall? A Quadangle, perhaps? It’s pretty cool to see BMX popping up on The Simpsons after all these years. Granted, American Dad did beat them to it with their kooky send-up of RAD. But given that Bart has always had any affinity for getting rad on his skateboard…we can’t really hold a grudge. 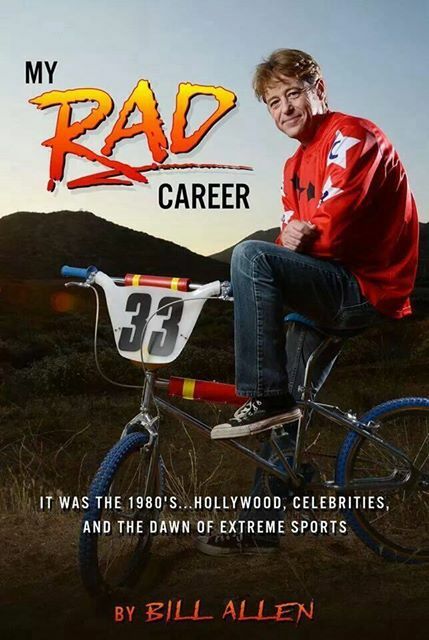 Still cool to see him on a BMX though! 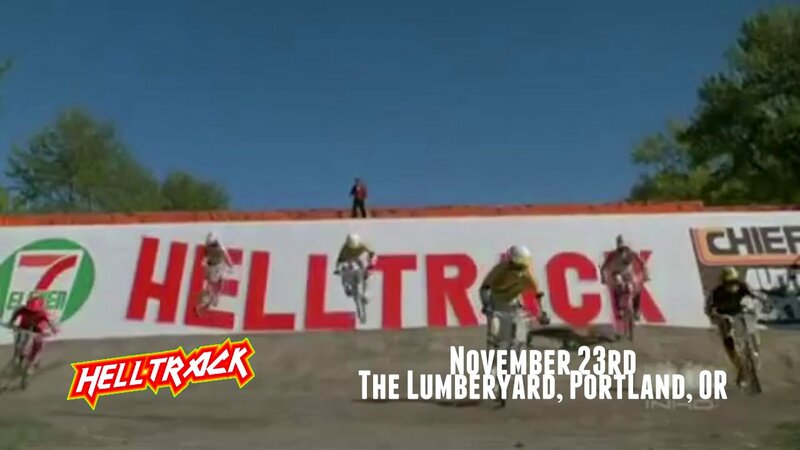 BMX racing needs a breath of fresh air and I think events like the upcoming Helltrack event being held at The Lumberyard bike park might be just the way to do that. What is the Helltrack event you ask? …a multi-lap obstacle race with 7 riders going head to head that combines indoor and outdoor features, a cereal bowl, pallets, bikes, beer, jumps, UCI Bro Barriers, Carnage, good times, and …race classes for everyone and for all types of bikes. Sounds pretty freaking awesome to me! A welcome departure from the standard, far-to-serious-for-its-own-good atmosphere that most big races have. And unlike a UCI event, you probably wouldn’t be looked down if you raced in jeans (See: Cru Jones: the UCI doesn’t like your type). Now, we just need to get an event at all the big indoor bike parks (like Ray’s MTB, Joyride 150, etc.) so more people can take part in the tomfoolery. Can’t wait to see the video highlights of this event. Peter Ulbrich spent some time out at the BMX track…but he wasn’t practicing gate starts and doing sprints. He had a different type of riding in mind. Then to keep things interesting, he goes for it without a chain.